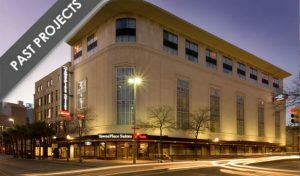 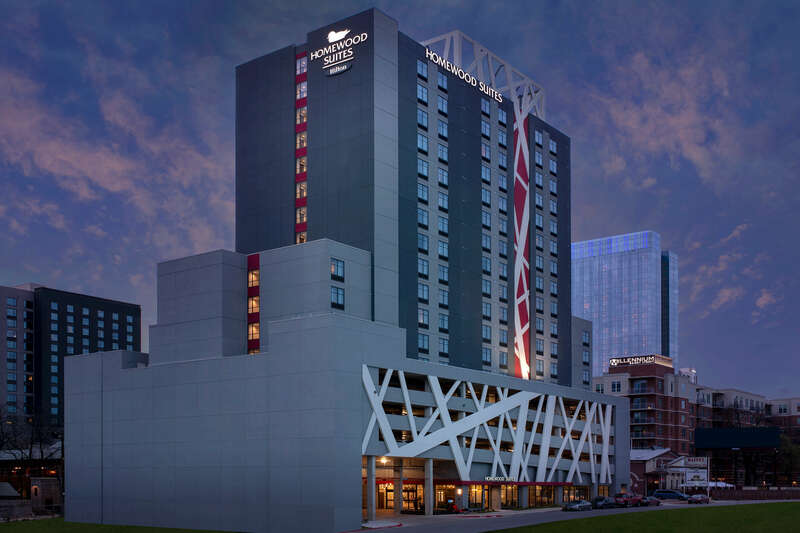 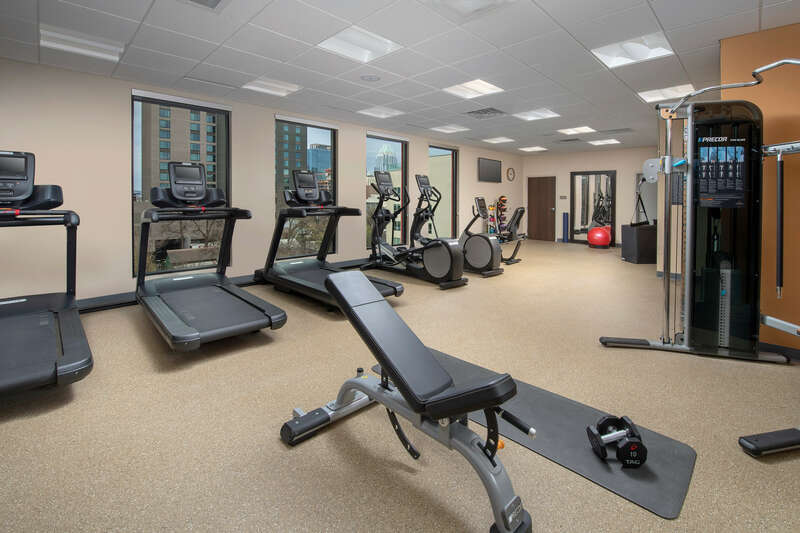 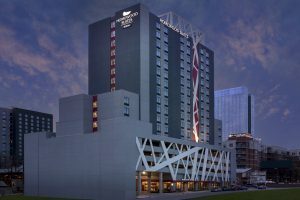 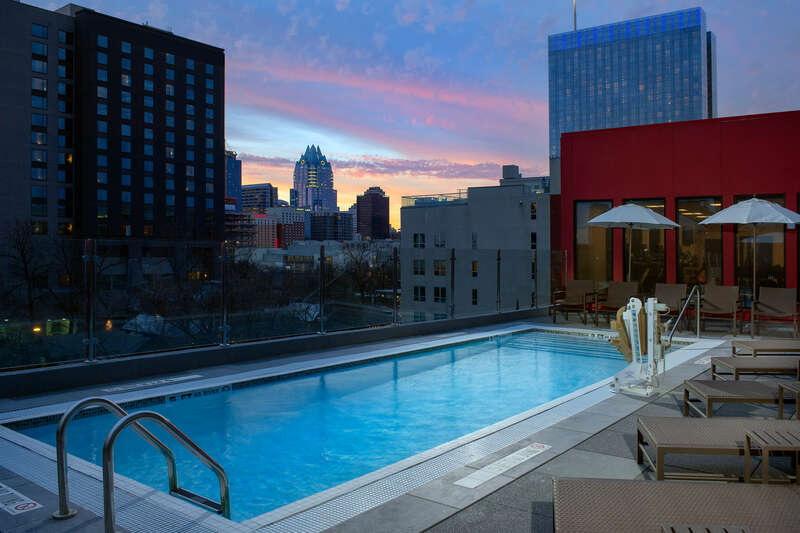 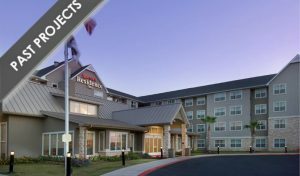 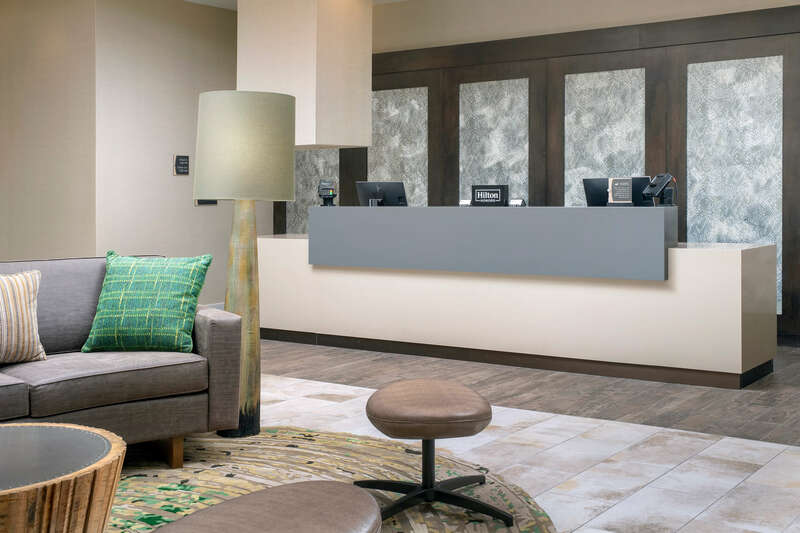 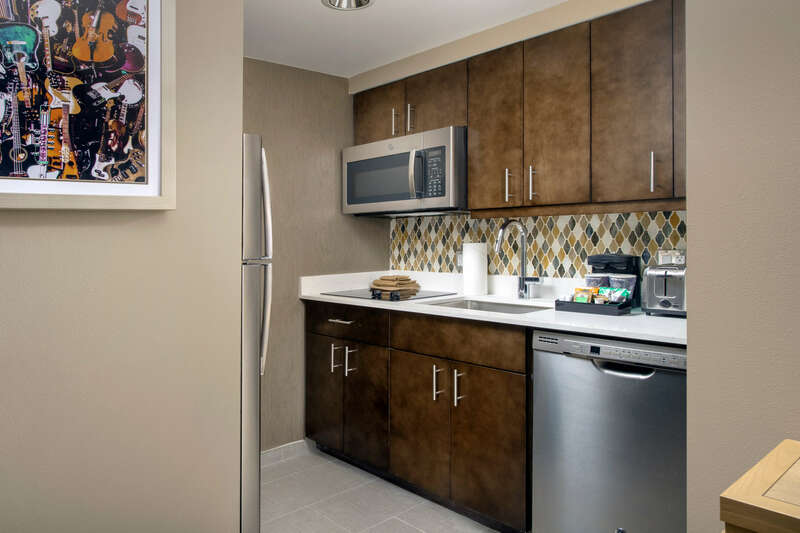 Homewood Suites Austin Downtown is located in walking distance of the increasingly popular Rainey Street in Downtown Austin and just blocks from the famous 6th Street Entertainment District. 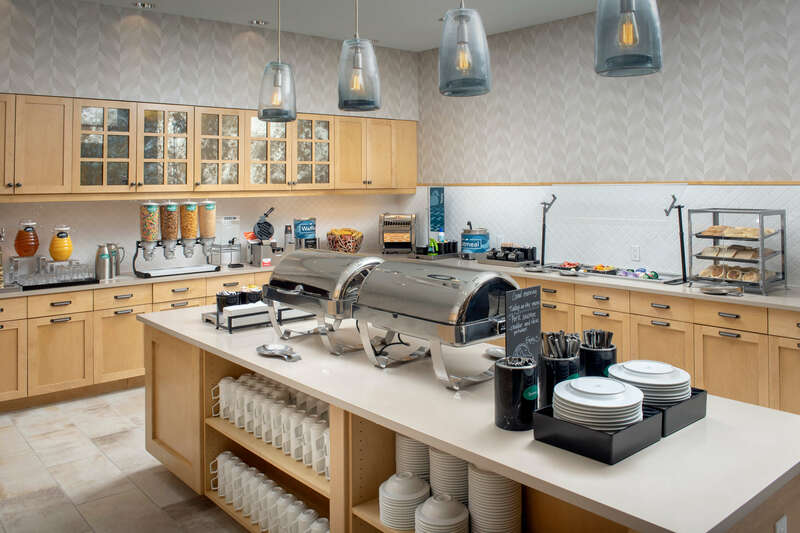 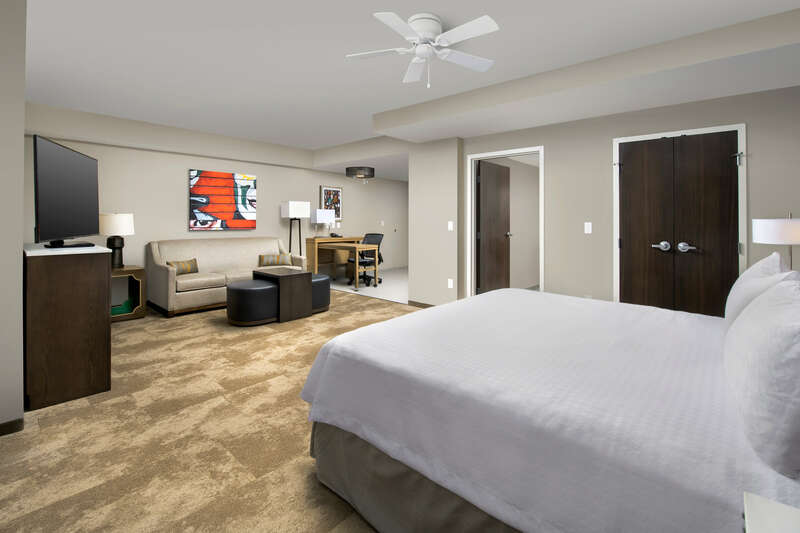 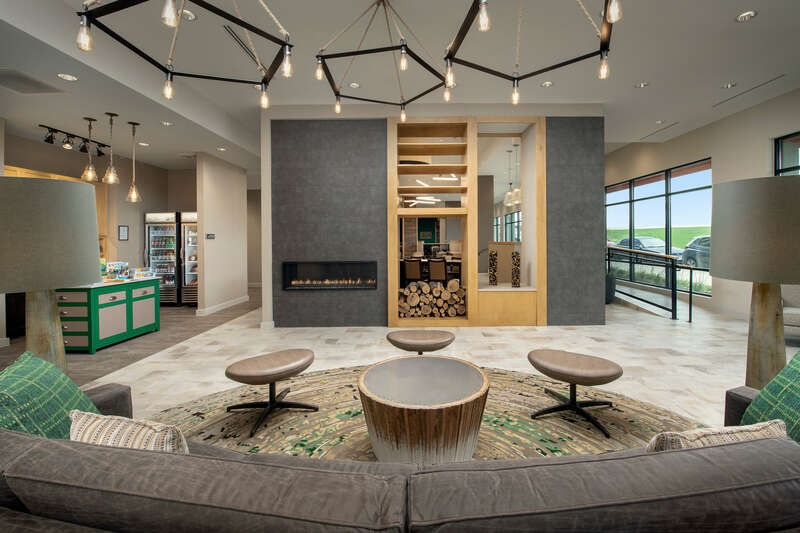 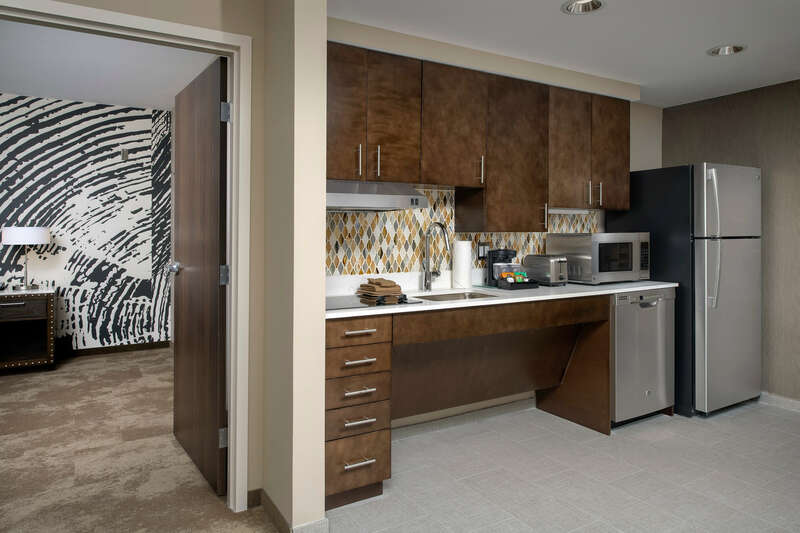 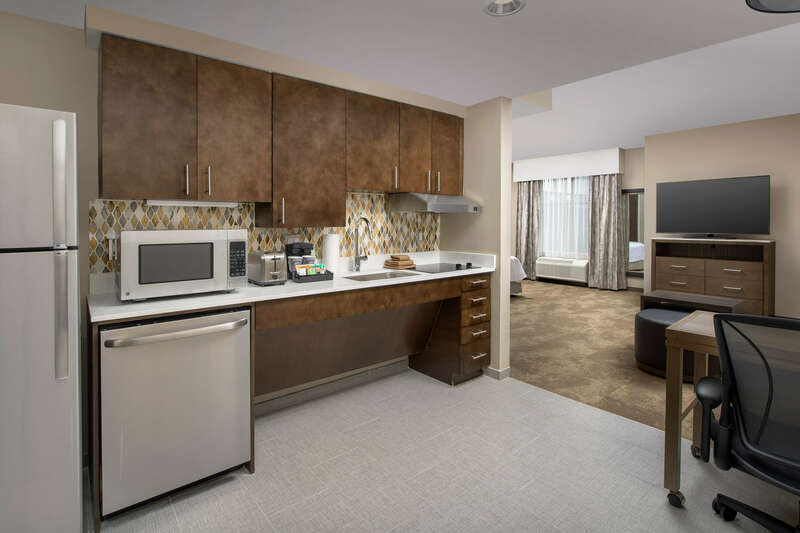 This 150 room all suite extended stay hotel offers a free hot breakfast each morning, complimentary wifi, outdoor swimming pool, valet parking, and a complimentary evening social Monday-Thursday. 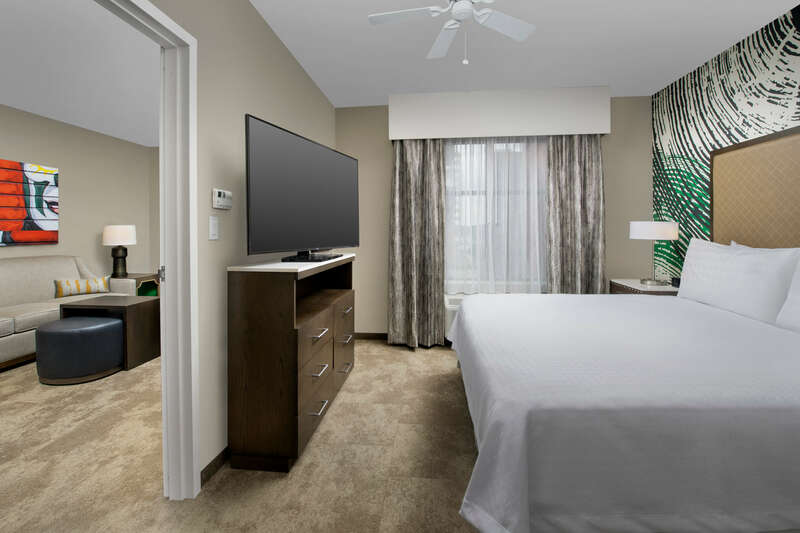 Guests will enjoy spacious rooms offering fully equipped kitchens, comfortable living area, dining space and a large HDTV. 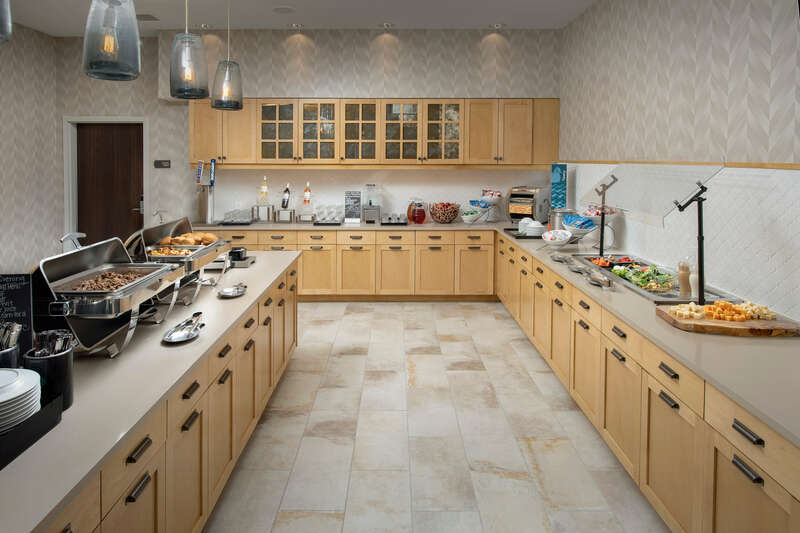 Whether you are traveling for business or pleasure, we have everything you need.